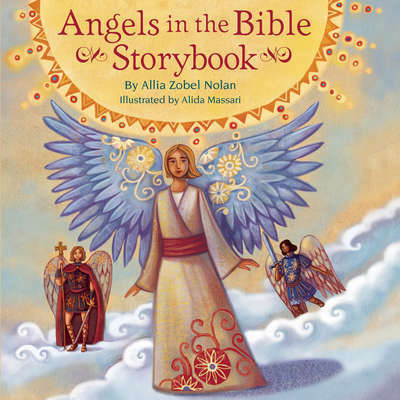 Allia Zobel Nolan is an internationally-published author of over 200 children’s titles and adult trade titles. Her books reflect her two main passions, God and cats. Zobel Nolan lives and writes in Connecticut with her husband, Desmond Nolan and their two feline children.